This client wanted to change the motorisation of the supports on its tables and gave two main reasons why. The first was that of optimising space, with reduced dimensions. In addition, the client wished to make use of a single electronic mechanism for all the versions of support he produced. 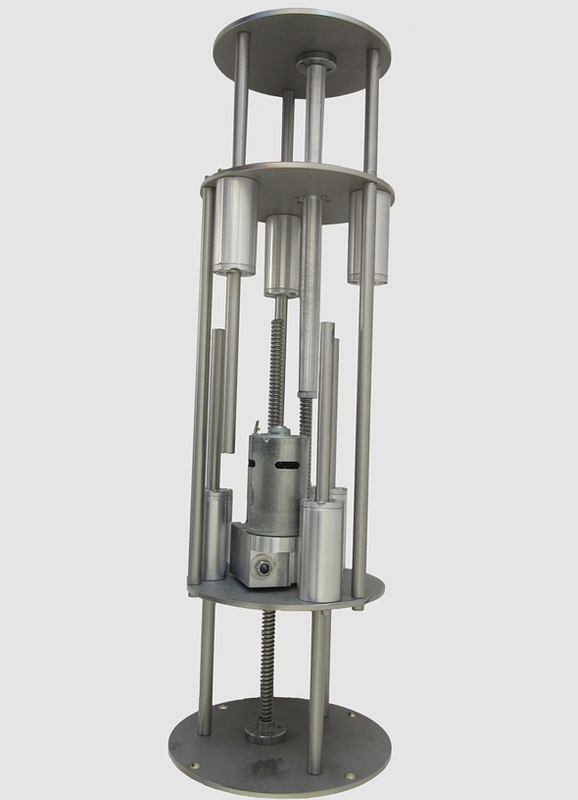 Taking advantage of our knowledge of linear transmissions and combining it with experience related to direct current electric motors, we were able to design and create a prototype of a new electric column in just a few months. The idea was to develop a new actuator with double-action worm gears in order to maximise the overall dimensions and to ensure it wasn’t too noisy. The innovation on this project was the ability to move two gears in opposite directions at the same time, with a single reducer. 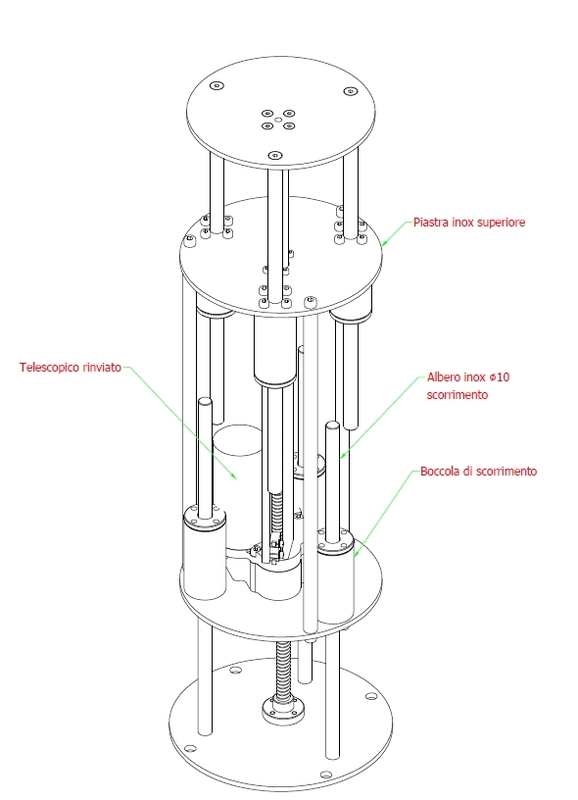 We thought of a column that was “open source”: able to be customised according to the needs of the moment and where it would be possible to add or remove the requested customisations, such as the addition of a USB port or the insertion of transducers in position so as to control the column’s positioning in various heights. In any case, it had to be easily modified for any possible future requests. One of the strong points of this new column is its size: with the arms closed, it’s 320 mm and it has an extension up to 720 mm. The base and the entire structure all fit within a diameter of 130 mm.